Overall, the numbers in employment are very positive and still highly competitive out there, but I do have two pieces of good news for job seekers. The country’s fastest job search engine, jobsDB and the Unlad International Inc. signed on November 21 an agreement for staging a job fair and career convention dubbed “Unlad Kabuhayan” for January 24 to 26, 2014 at the SMX Convention in Pasay City. 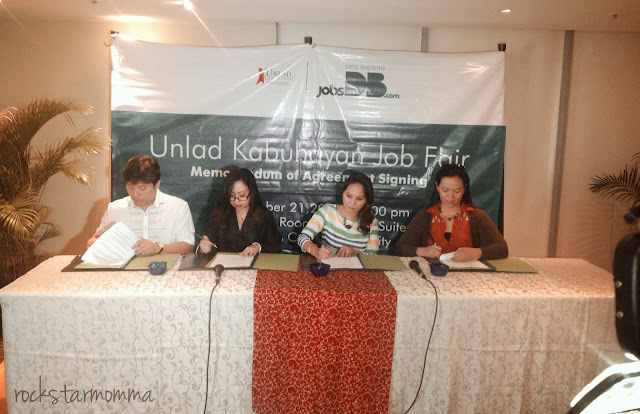 (L-R) Unlad International Officer Gerry Lara, Unlad Kabuhayan Project Director Gigi Anne Lapira, jobsDB Country Manager Sheryl Tiburcio, and jobsDB Marketing Manager Melanie Guerrero, signed a Memorandum of Agreement that will help more than 80,000 Filipino jobseekers through Unlad Kabuhayan Job Fair. The job fair aims to provide quality career opportunities for some 80,000 Filipinos. 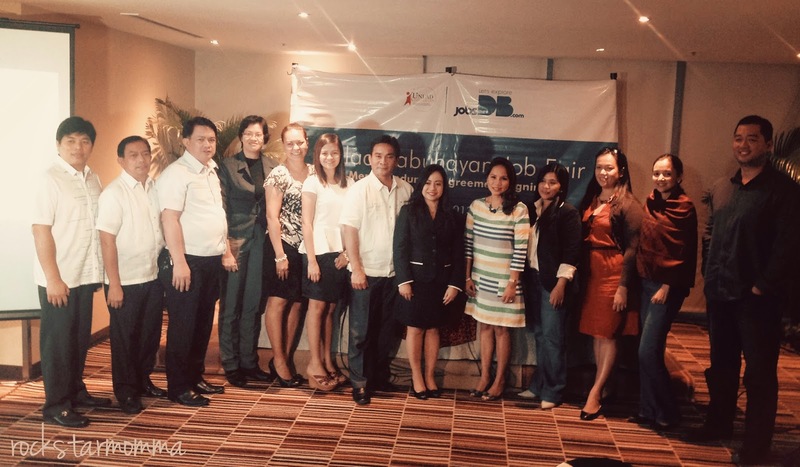 The memorandum of agreement (MoA) was signed at Discovery Suites in Ortigas. The Unlad Kabuhayan Jobs Fair will have over 200 exhibitors representing companies belonging to different sectors. Expected to attended are over 80,000 job seekers and exhibitors. The convention will invite notable speakers and career-guide experts who will be announced later on. Both organizations share a passion for empowering jobseekers and helping people advance their careers. 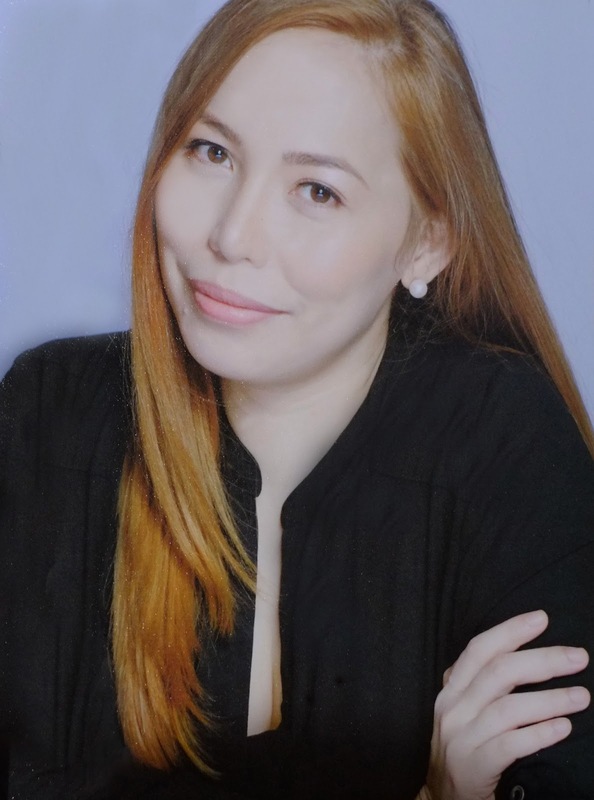 Unlad International, a non-government organization with a long-term sustainable livelihood programs, aims to equip every Filipino with tools to ultimately fight poverty and sustain his growth thereafter. It has set up two Unlad garment factories in Dasmariñas, Cavite, and Palayan, Nueva Ecija, which continuously employs 2,000 people. Unlad International also just recently launched an eco-farming in Nueva Era, Agusan Del Norte, and held the May K sa Pag-unlad seminar series that gave free education to 5,000 graduates with the help from 250 mentor- volunteers. 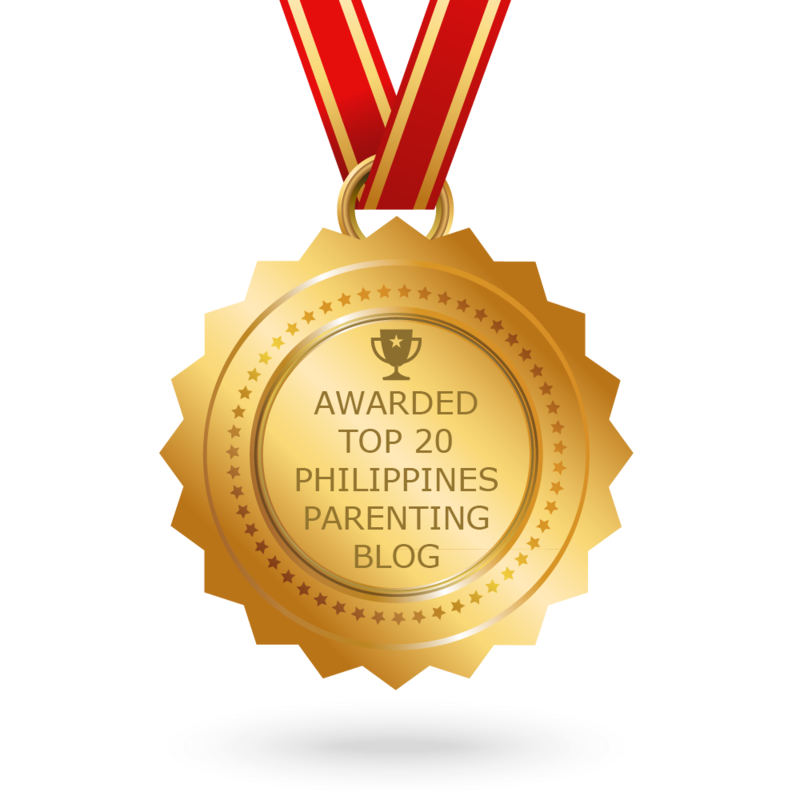 Other projects like the Ultimate Kitchen Challenge 2013, Tatak Unlad Family Hobbies Summit, Tatak Unlad Fashionista and Tatak Unlad Kiddopreneur Summit drove further empowerment for Filipinos. Searcher engine, jobsDB has been providing the latest technology and has established an excellent reputation for being the largest online-recruitment platform in the Asia Pacific with more than 14.6 million jobseeker-members, growing by at least 20 percent yearly. It has over 220,000 corporate clients offering 60,000 jobs everyday. 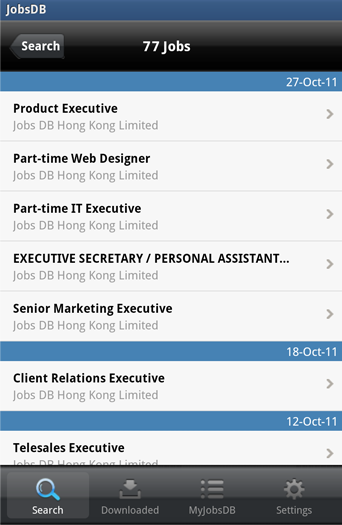 Good News #2: jobsDB launched a mobile app so you can search and apply for jobs anytime, anywhere! 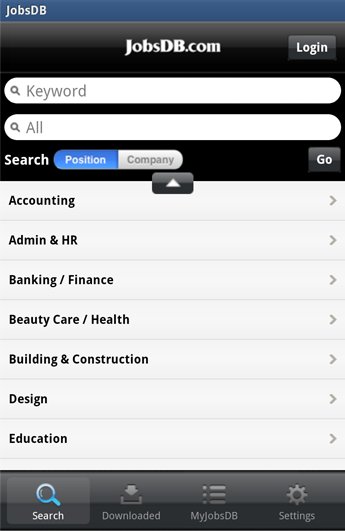 With its new sleek and user-friendly interface, job seekers will have a better and smoother job search experience anytime, anywhere! 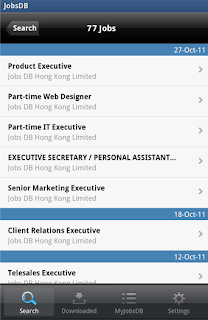 The new and improved jobsDB mobile app will definitely help you to explore better opportunities on the go! The mobile app is available for both iPhone and Android users to further make job seeking convenient for everyone especially for industries that have demand for workers including in Information Technology, Hospitality, F&B, Sales, Customer Service Representatives, and Building and Construction. 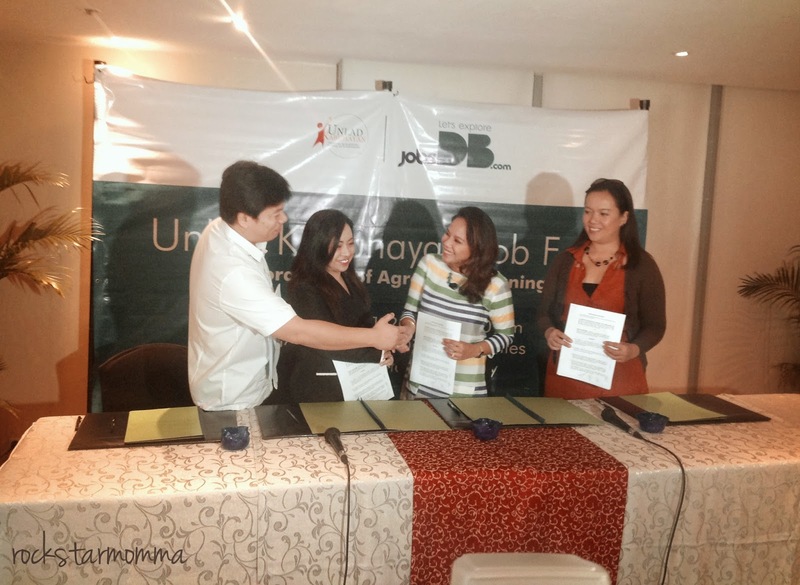 Combining their expertise and goals, the partnership between jobsDB and Unlad International will definitely pave the way for creating quality career opportunities and sustainable livelihood for more Filipinos in the coming years starting with Unlad Kabuhayan 2014.
this is so timely for all those who want to have a job this year and may they be all successful and Thank you for sharing this. 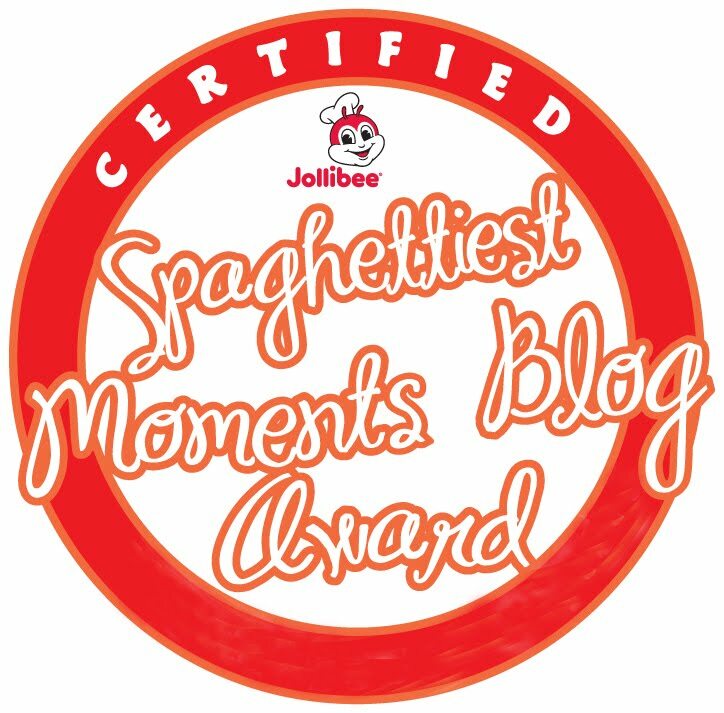 I already signed up for JobsDB and Unlad Kabuhayan. I badly need a job.